One more day until The Taproom doors open back up. We’ll see you at Noon on Saturday to kick things off right this weekend with a few pints. 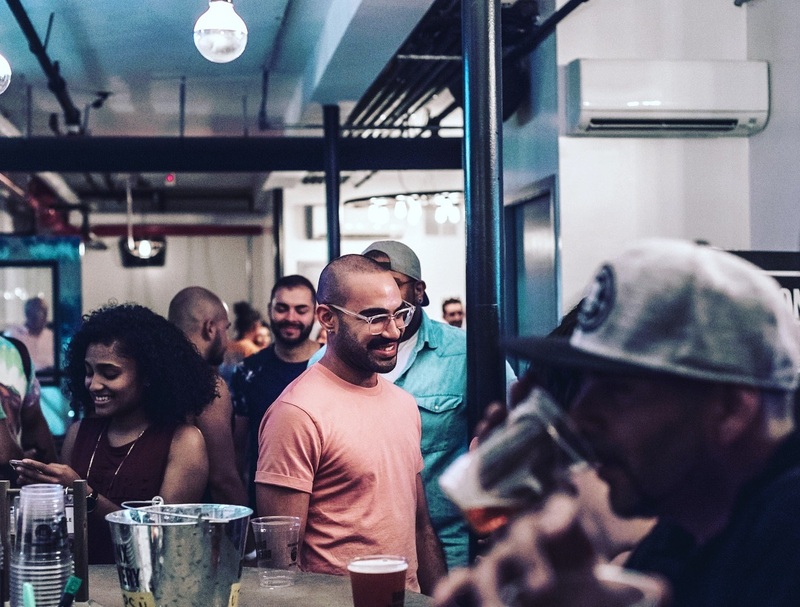 But if you need your Bronx Brews tonight head to our beer finder, for a list of locations closest to you.